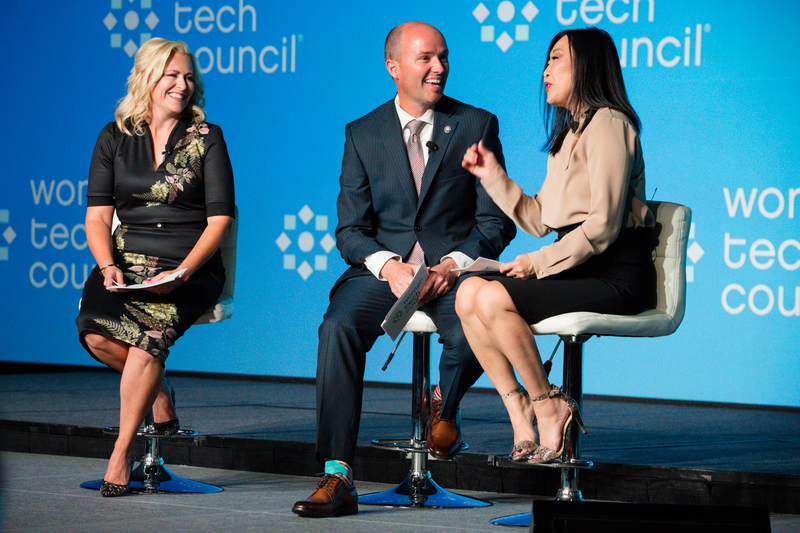 During the 11 year history of the Women Tech Awards, Women Tech Council has recognized more than 200 finalists and 25 student finalists. This year we honored 20 women, including 17 finalists and three university students, for their contributions, innovations, and leadership across the technology industry. Award recipients were selected for their impact on the technology industry and economy, as well as their contributions to the community.